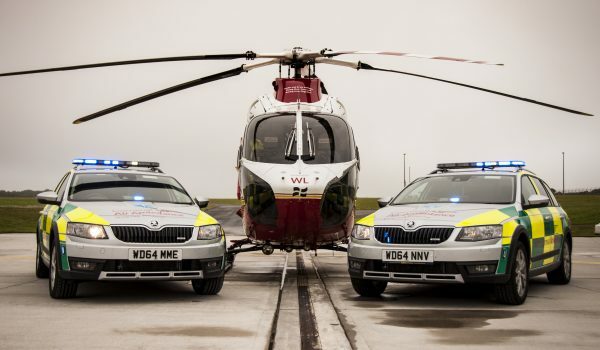 Cornwall has two state of the art air ambulance helicopters and both are MD902 Explorers. The two helicopters do not operate at the same time, one is on duty and the other is a spare. 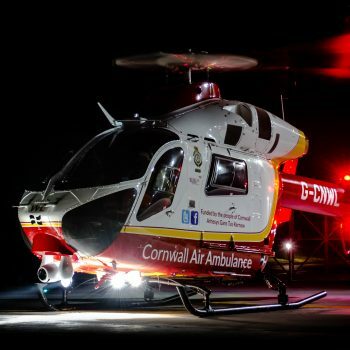 Previously if the helicopter was offline for maintenance, Cornwall was without its air ambulance until a spare arrived from Gloucestershire. 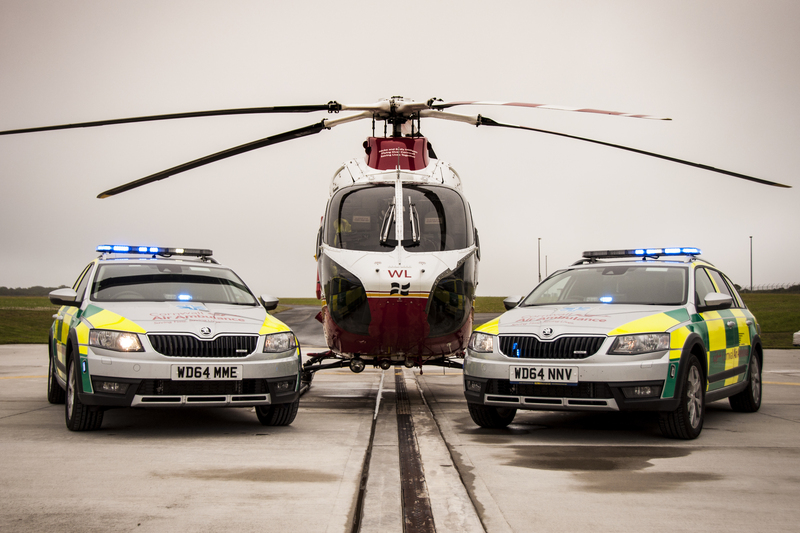 Having two air ambulances permanently based in Cornwall helps to eliminate mechanical downtime. To make the most of the space, the internal layout has been designed by the aircrew to allow them to deliver the best possible patient care. 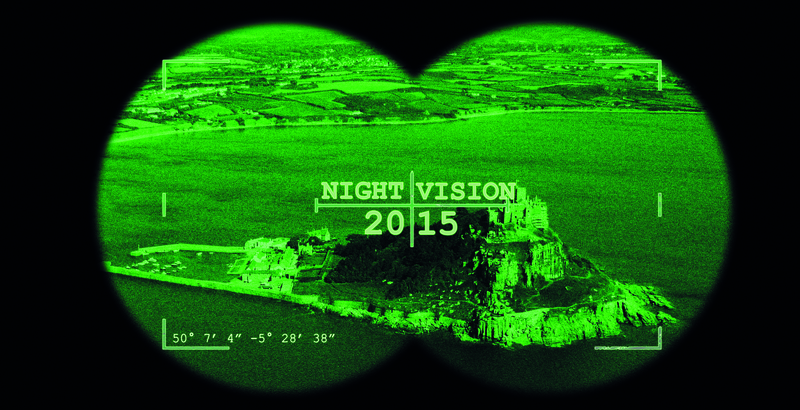 Both helicopters are fitted with medical equipment in readiness and can fly as far afield as Swansea and Bristol. The helicopters incorporate advanced safety features such as the NOTAR system which replaces the tail rotor blade with a fan system, making it a safer environment for patients and crew. The helicopters and crew can fly in the hours of darkness. 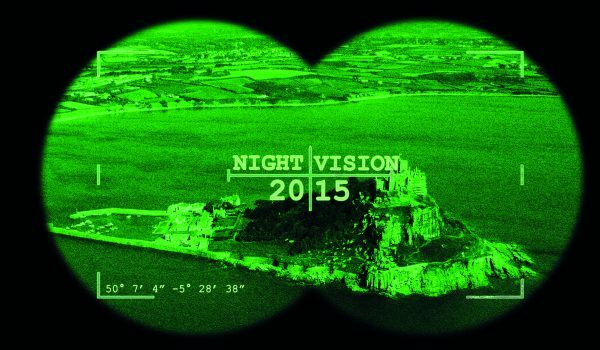 They use Night Vision Imaging System (NVIS) goggles, specially adapted cockpits, a 30-million candle power searchlight and advanced mapping systems. This equipment enables the crew to be on call for 12 hours per day, 365 days a year whereas without they could only fly for eight hours a day. 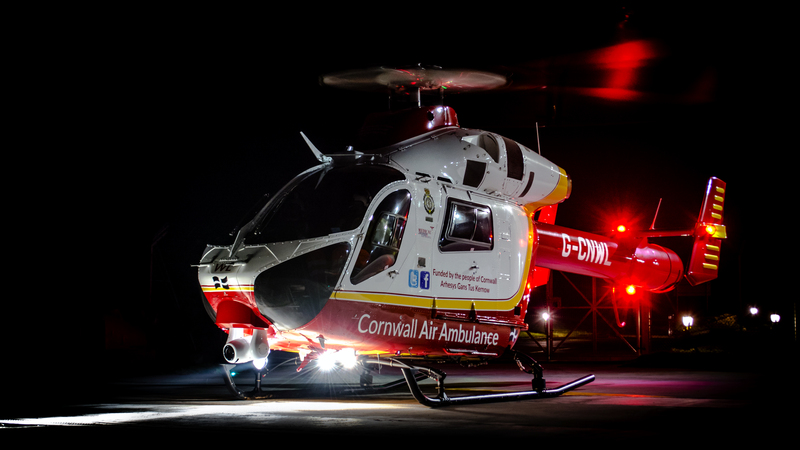 This means that Cornwall Air Ambulance can now attend more than 50 extra missions a year. For some patients, those are the missions that count. The Cornish weather can be a challenge for the air ambulance. Low cloud, fog, ice, high winds and heavy rain mean that the helicopters have to be grounded until weather conditions improve. Since April 2015 the paramedic aircrew has been using two critical care cars when bad weather makes it impossible for the helicopter to fly to emergencies. These cars are an extension of what we carry in the helicopter, packed with the same specialist kit that you can find in a hospital’s emergency department. Essentially, the crew bring the hospital to the patient and these critical care cars enable our highly skilled paramedics to reach people in their hour of need, regardless of the weather. In their first year of operation the paramedic aircrew used the cars to treat 139 patients around Cornwall, including 12 babies and young children. So, when you see our vehicles out on an emergency you know that even though bad weather has grounded the helicopter, we can still reach you in your time of need.